All aspects of day-to-day business management, including standard operating procedures (SOP)s, daily paperwork, quality control, sales analysis, marketing, customer service and others. Performance management, quality control, customer service, inventory control, sales, marketing and others. Invest in Fresh... 0% royalty and 0% advertising fee... success any way you slice it! Each day, 20,000 customers in B.C. 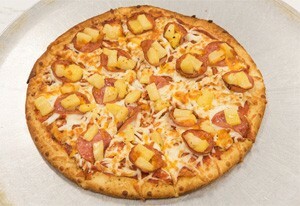 enjoy delicious pizzas, wings, and a variety of other yummy foods from Freshslice. 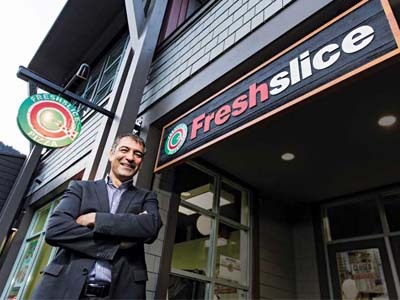 Freshslice's commitment to quality food and outstanding service has won many awards, including the Consumers Choice Award for Business Excellence in 2007, 2008, and 2009. Freshslice has 0% royalty and 0% advertising fee forever, saving you thousands to tens of thousands of dollars each year. This is one of the main reasons we grew from one location in 1999 to more than 75 today. 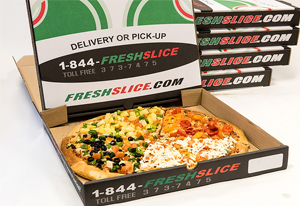 To discover how a Freshslice business can help you realize your financial goals faster and easier than most other businesses, visit www.freshslice.com.